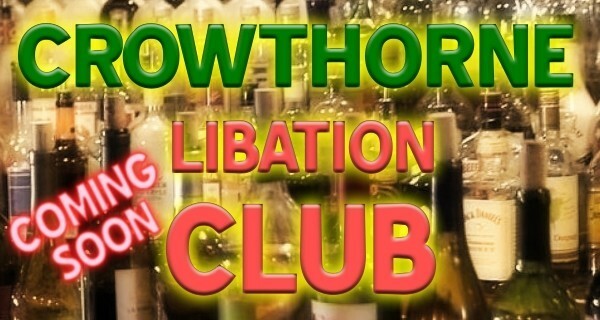 The Inaugural meeting of the Crowthorne Libation Club opens with an appreciation of Gin. The charge is £10 per head pay at the bar, which includes 3 gins, mixers and nibbles. Any drinks after that will be at normal Club prices.